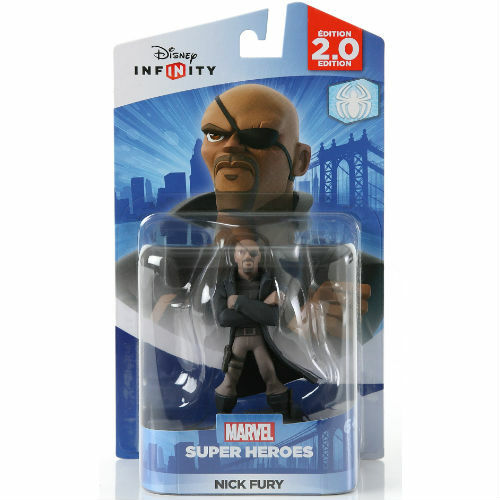 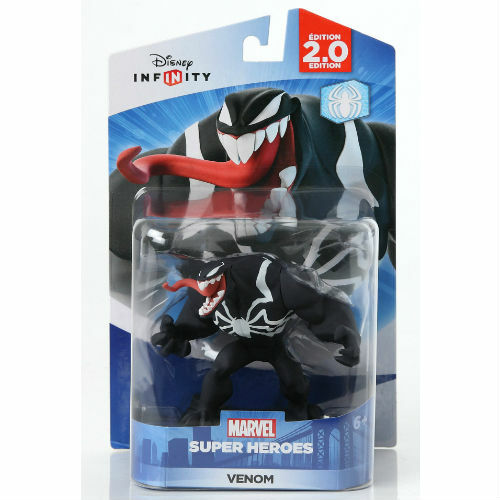 Disney Infinity - 2.0 Marvel Heroes - Nick Fury -N.O.D. 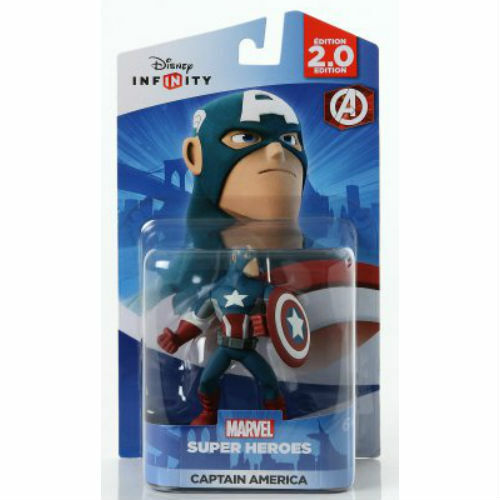 Disney Infinity - 2.0 Marvel Heroes - Captain America -N.O.D. 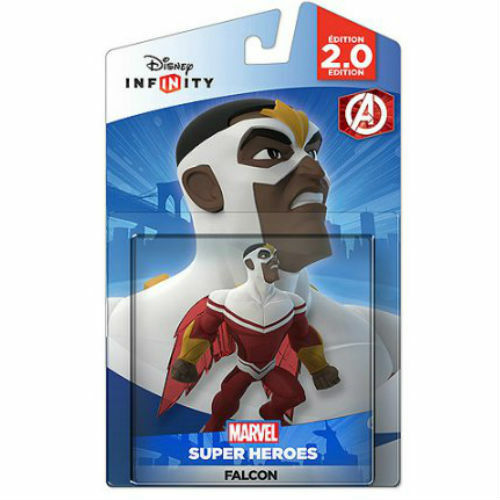 Disney Infinity - 2.0 Marvel Heroes - Falcon -N.O.D. 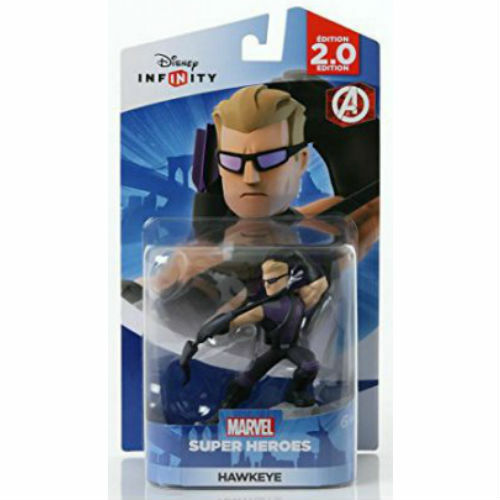 Disney Infinity - 2.0 Marvel Heroes - Hawkeye -N.O.D. 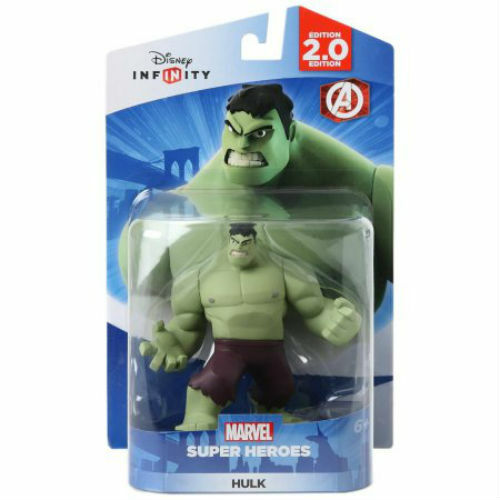 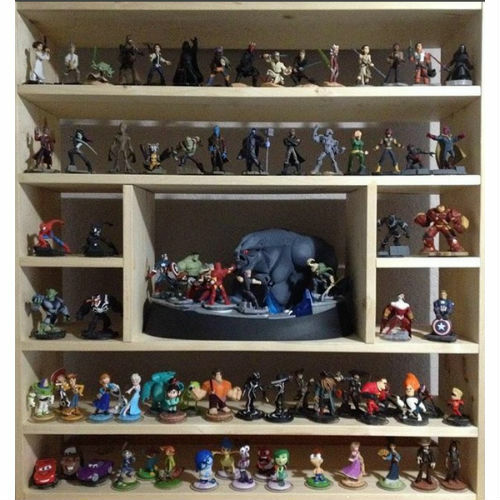 Disney Infinity - 2.0 Marvel Heroes - Hulk -N.O.D. 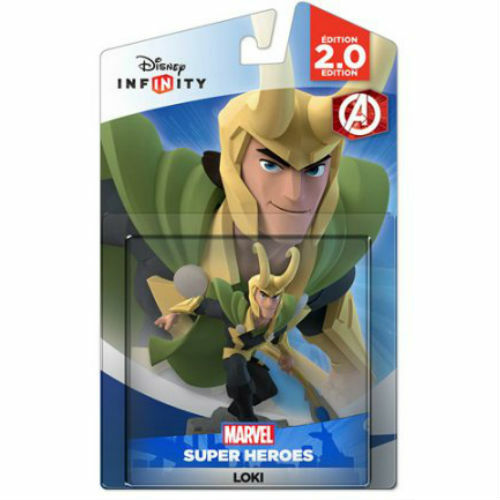 Disney Infinity - 2.0 Marvel Heroes - Loki -N.O.D. 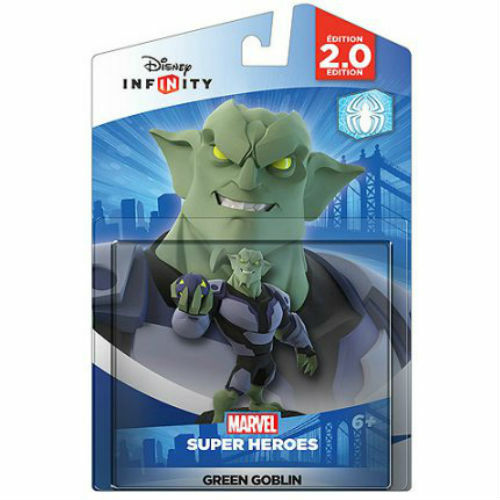 Disney Infinity - 2.0 Marvel Heroes - Green Goblin -N.O.D. 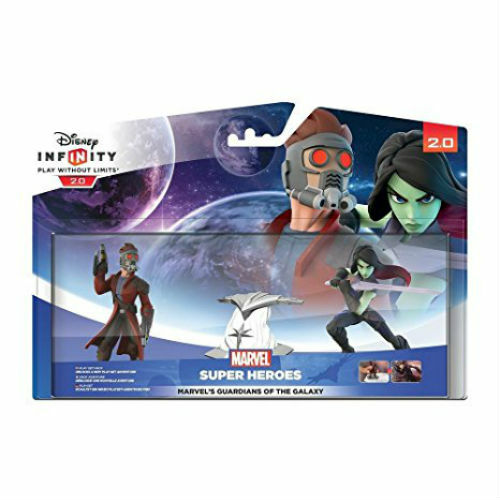 Disney Infinity - 2.0 Marvel Heroes - Starlord & Gamora -N.O.D.